Let It SNOW In Lakeview! 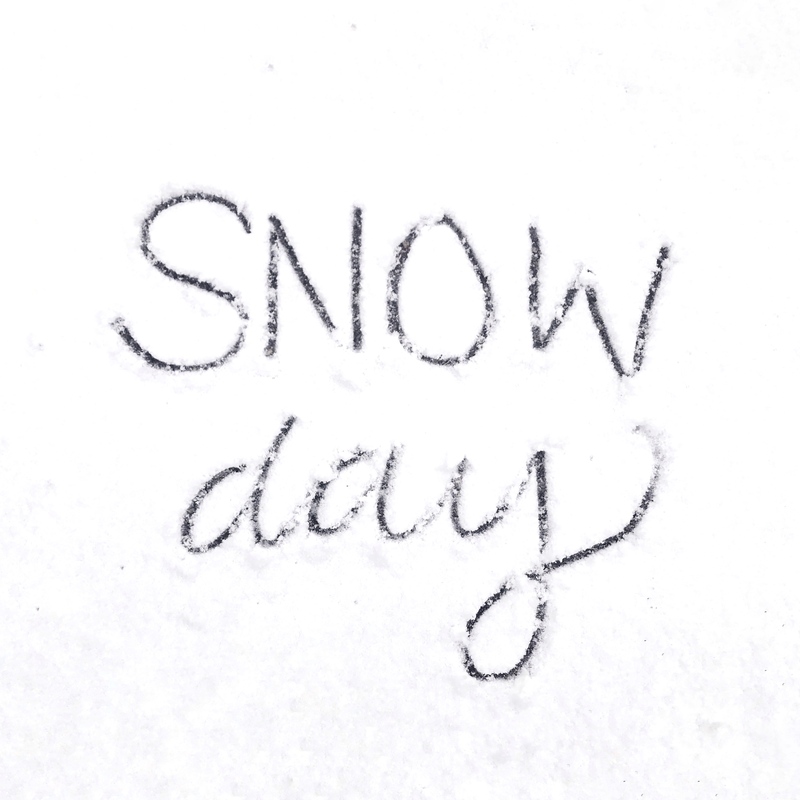 Happy Friday and Happy FIRST SNOW! 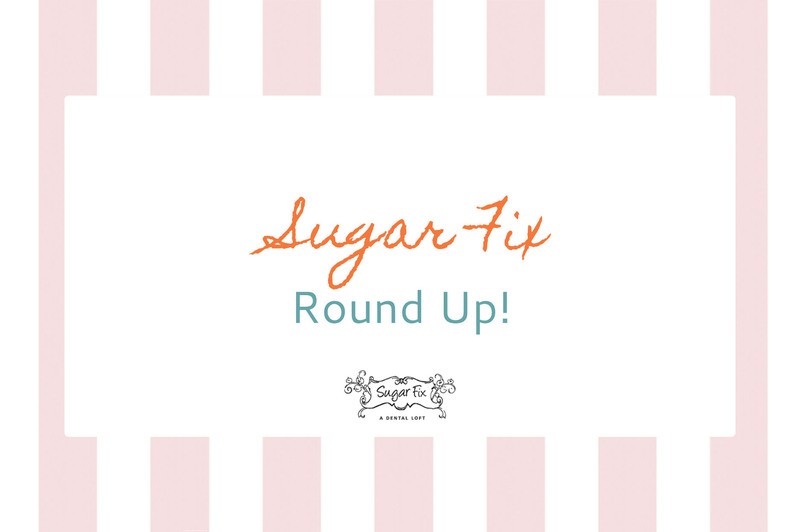 Sugar Fix Dental Loft is so excited that the winter season is upon us! All because of course our neighbor, Starbucks, just released their holiday drink menu! 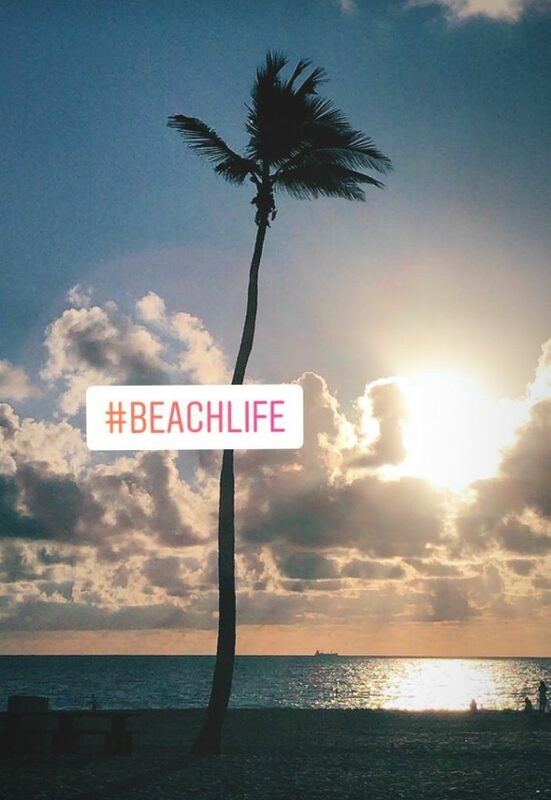 And of course, we can’t get enough of it. This week was a busy week for night guard deliveries! An over-the-counter night guard may work for some people, but it is not always the best choice for people with pain in the jaw or teeth from clenching or grinding. The guard does protect the top teeth from touching the bottom teeth. This prevents wear on the enamel surfaces of the teeth. As a result, we see many patients here at Sugar Fix Dental Loft that need a “deprogrammer-type” night guard. This custom fitted guard props the mouth open slightly to let all of the muscles and jaw joints rest while being very sleek and comfortable to wear. The small appliance only takes two weeks to make and is a great option for those of us who are always on the go, even while sleeping! 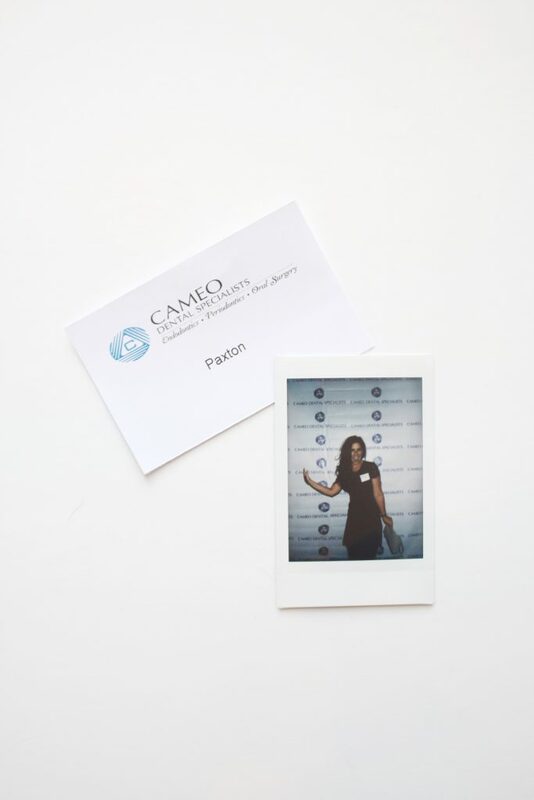 In other Sugar Fix News, Paxton attended Cameo Dental Specialist’s open house event for their grand opening for their new office in the West Loop!! We are so excited about their new expansion! Paxton had a blast at Cameo Dental Specialist’s open house! That’s all this week! Our door is always open to talk teeth! Feel free to give us a call or book an appointment below!